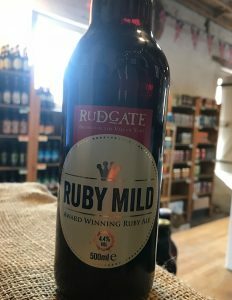 A dark ruby ale with a full bodied, rich, sweet, slightly vinous malt character. Lightly balanced with finest English hops. 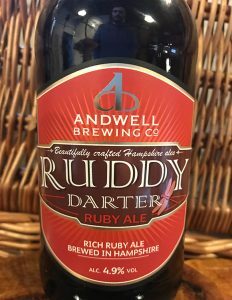 A premium red bitter with rich malt depth. 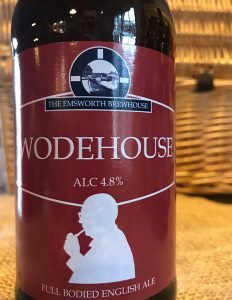 The smooth palate is pronounced by English hops giving the trademark Yeovil Ales aromatic signature. 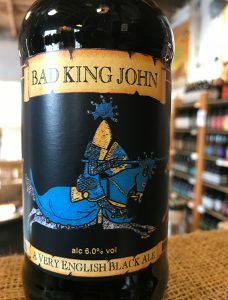 Bad King John is black, bitter, and intense. Like the ruthless man it honors. Do not come here looking for subtlety! 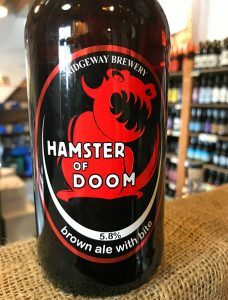 A deep burnished copper colour, a rich port wine aroma, a big chocolate and creamy malt palate and a dry, grainy, roasty finish balanced by hop bitterness and tart fruit. 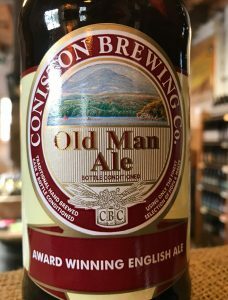 A light chestnut in colour with a pleasing hop taste right at the finish. The aroma is light and pleasant. 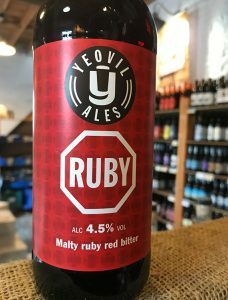 The beer includes malted rye to create its characteristic ruby glow. The flavours and aromas derive from a combination of English hops. Inspired by modern hoppy Belgian session beers and the more traditional ‘Patersbiers’ brewed by Trappist monks to drink at meal times. 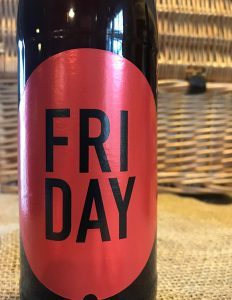 A rich, dark chestnut coloured ale delivering a smooth, full bodied taste. A slight hint of Christmas Cake is derived from 3 English hop strains; Challenger, Fuggles and East Kent Goldings. 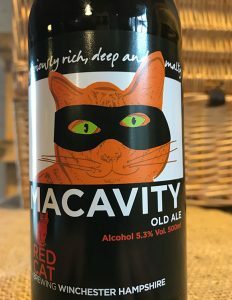 A blend of three lightly roasted malts give Macavity a deep chestnut colour and a rich satisfying flavour. 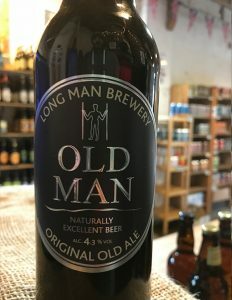 The bitterness and hop notes from British grown Goldings and Admiral finely balance the weight of the malt.